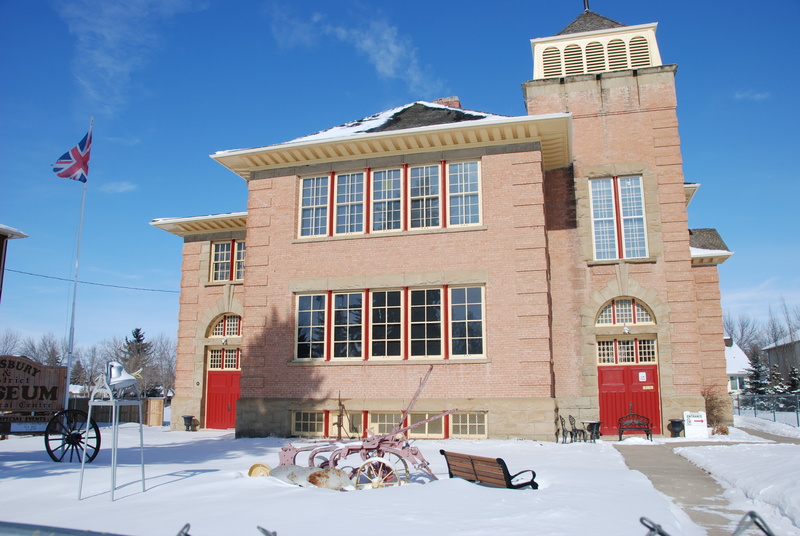 Three sites from Alberta’s past – one that precedes the railway, one that was made possible by the railway and one that made the railway run – were recently designated as Provincial Historic Resources for their historical and architectural significance. The McDonald Stopping House, a pre-railway lodging place in Smoky Lake County. The Red Brick School, an imposing structure in Didsbury, built to accommodate the railway-fuelled population boom before World War One. The West Canadian Collieries Mine Site in the Municipality of Crowsnest Pass, which sold virtually all of its 13 million tonnes of coal to the Canadian Pacific Railway. 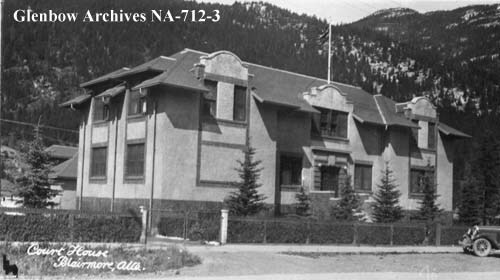 Click on the above links to read the sites’ Statements of Significance on the Alberta Register of Historic Places. Alberta currently has over 330 Provincial Historic Resources. These sites embody the richness and variety of our province’s history and include medicine wheels, tipi rings, fur trading and mounted police posts, coal mines, farmsteads, ranches, railway stations, grain elevators, churches, schools, government offices, commercial blocks and private residences. For more information on Alberta’s Provincial Historic Resource Designation Program, click here.